The remains of Richard III will be reburied in Leicester Cathedral on March 26, 2015. Now why would I be interested in such an event? The story begins in 2010, when I first visited Leicester. The London Trippers, part of the England/Wales Group at the Alberta Genealogy Society, had spent 2 weeks in London researching their ancestors in various archives. Following that, everyone went their separate ways and I decided to visit Leicestershire, home to my Perkins/Benford ancestors. My home away from home in the Belmont Hotel. Made The Bar my office. I wanted to visit Claybrooke Magna, a small village 12 miles from Leicester on the Leicestershire/Warwickshire border, where my Dad had been born in 1904. His father and grandfather had been the Village Blacksmiths since 1860. The Benford branch of my family had been the Village Carpenters for an even longer period of time. I made the Belmont Hotel in Leicester my home base and would often head out along the New Walk, a delightful pedestrian walkway which took me to the city centre, where I would take photos. My picture taken in 2010 of the Car Park where Richard was discovered behind the wall on the right. 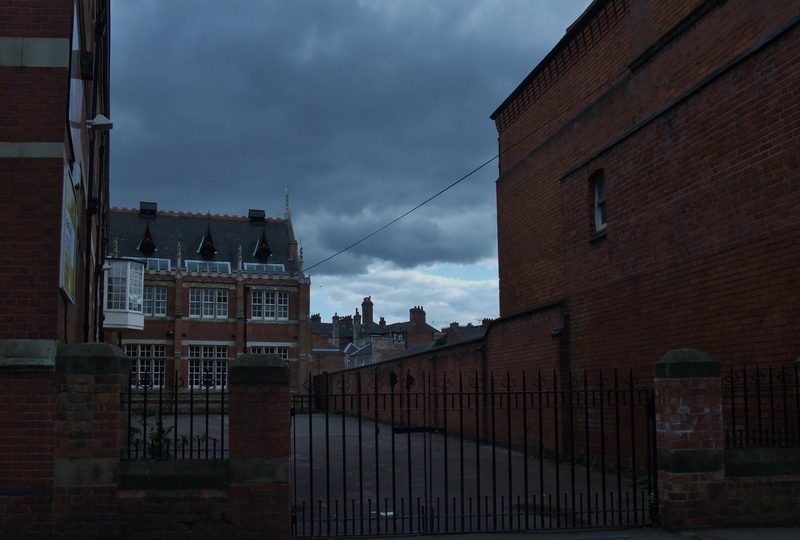 One day, late in the afternoon, as I was heading home, I came upon a property with an iron fence and gate and behind it some Brick Buildings with chimney pots and a long Brick Wall which made a great picture against the darkening sky. This was one of hundreds of photos I took on the trip, and I never gave it another thought until August 2012 when I learned that the remains of King Richard III had been discovered in a car park in Leicester. I thought, “Could this be in the same area that I had taken the photo 2 years earlier. The place looks familiar.” I got out my pictures and sure enough it was the very same site. 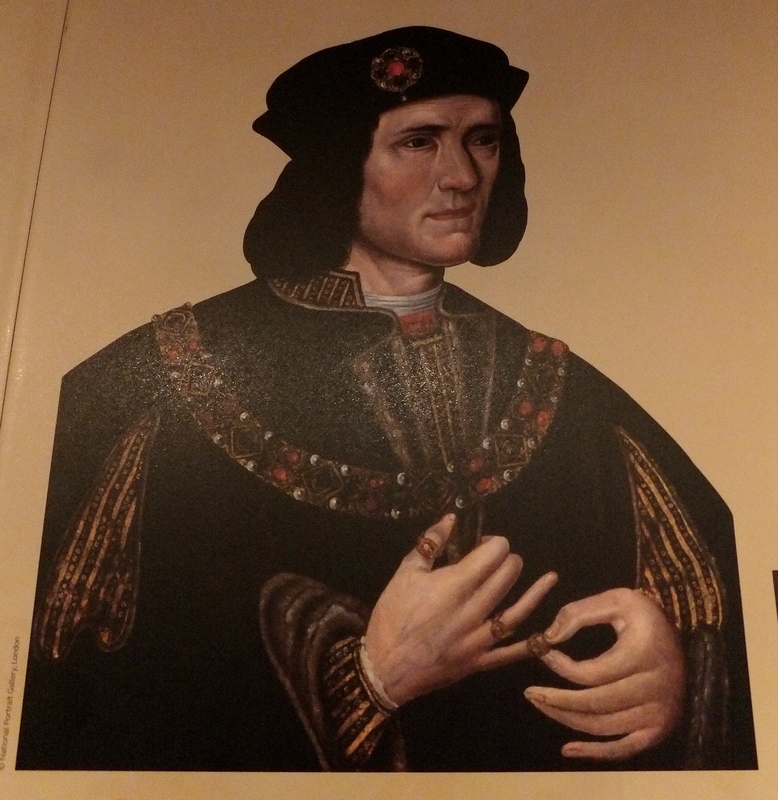 I joked with friends that the archaelogists should have asked me as I knew where Richard was…. I had taken that picture in 2010 because Richard III had been trying to get someone’s attention to have him removed from the car park site to somewhere more befitting a grave for a king. It was the same site ! The wall behind which he was discovered has been taken down. The actual search began on August 25, 2012, the 527th Anniversary of his burial. In 2010, Dr. Ashbrown-Hill had published compelling evidence building on the work of David Baldwin, that Richard was buried in the choir of the Greyfriars and his remains had not been disturbed during the Dissolution of the Monasteries. He also traced Richard’s family tree to the Ibsen family, descendents of Richard’s sister. Their mitochondrial DNA sequence could be helpful in proving the remains were Richard’s if they were ever located. 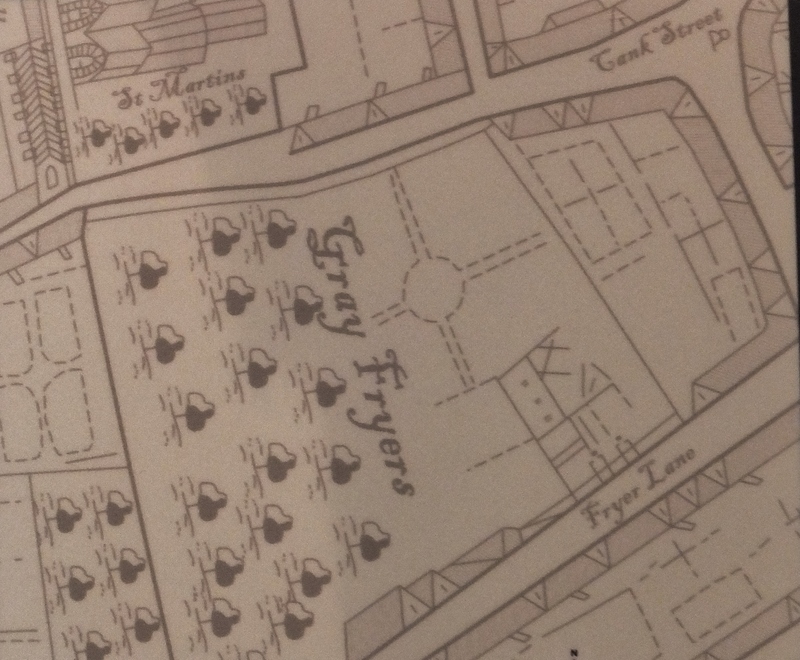 Phillipa Langley had approached the Leicester City Council with a proposal that part of the Car Park where part of Alderman Herrick’s garden and the Greyfriars Friary had stood, be investigated. 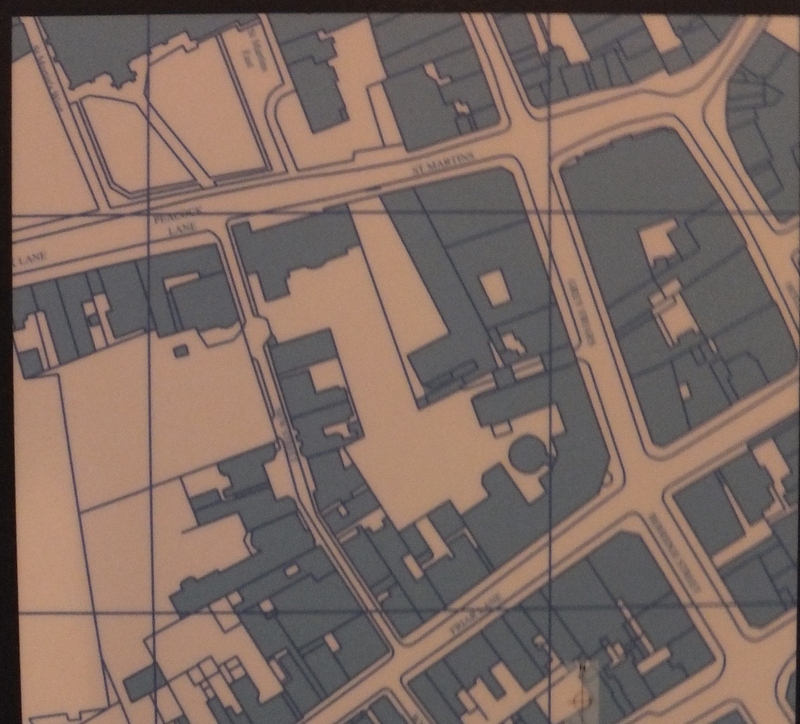 A team of archaeologists undertook an assessment of the site and developed an excavation strategy. 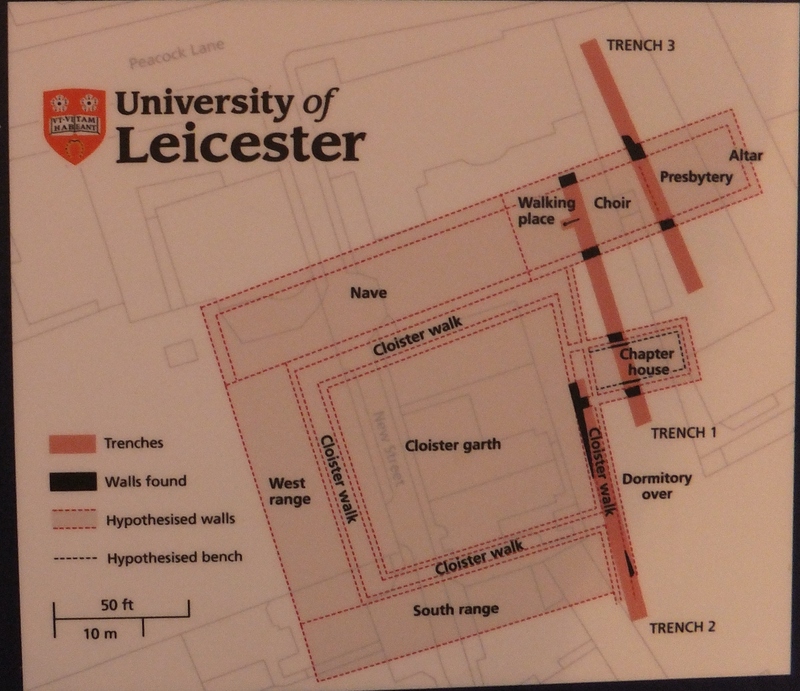 The dig was eventually funded by the City Council, The University of Leicester and the The Richard III Society. 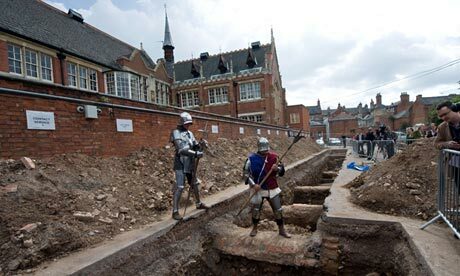 By a strange quirk of fate, the bones that were discovered on the first day of the dig in the first trench dug, ultimately turned out to be those of Richard III. Richard III reigned for only two years and two months…1482 – 1485. He was born during the reign of King Henry VI and his childhood was lived during the War of the Roses. Richard’s first recorded visit to Leicester was on May 10, 1464 at the age of 11. He was also in Leicester on a Post Coronation Progress and stayed at the castle from August 17-20, 1483. On August 7, 1485 Richard learned that Henry Tudor had landed in Wales and intended to claim the throne. Richard sent out letters to his followers ordering them to gather at Nottingham and Leicester. On August 20, 1485 rode into Leicester for the final time. He stayed overnight at the White (Blue) Boar Inn and the following morning rode out over the old Bow Bridge. He was on his way to fight in what would become known as the Battle of Bosworth. 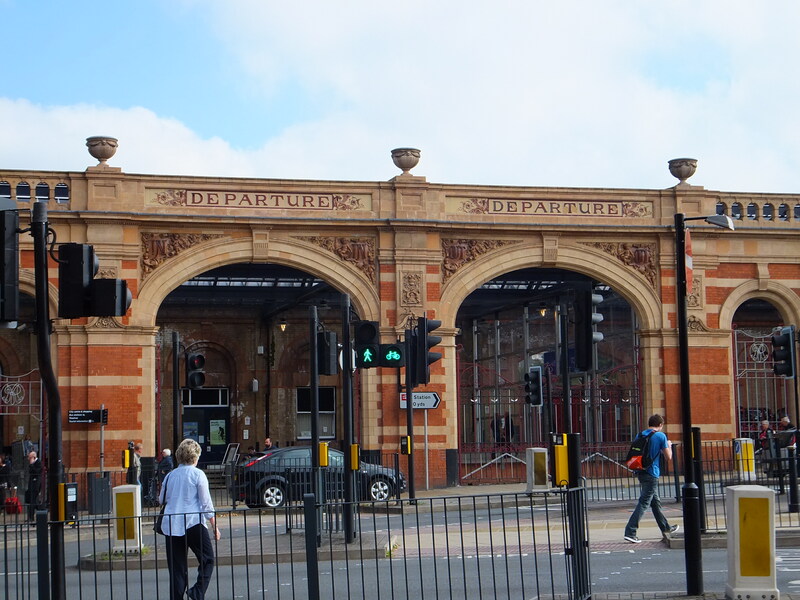 During a gallant fight, he was killed in battle and his body was brought back to Leicester over the same bridge he had crossed that morning. He was 32 years old. 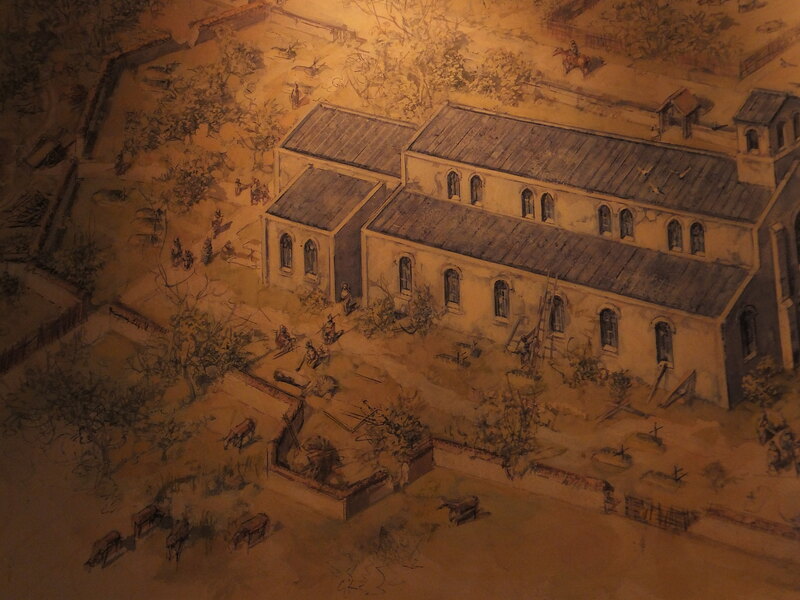 His body was eventually buried in the Greyfriars Friary, a site that runs parallel to St. Martin’s Cathedral. His remains were to languish in this grave till August 2012. He was 32 years old. I took my photo from the iron fence on the street looking towards the wall. Follow Dean Monteith’s Blog on the St. Martin’s website. “The delays are over. The law is clear and unequivocally set forth in today’s judgement. Richard III fought here, fell here, died here, has lain here and was rediscovered here. He will now be finally led to rest with the prayers of God’s people in a manner fitting to his story and with dignity as befits a child of God and an anointed King of England. This historic place marked the end of one dynasty and the start of the next. This community, which has changed so much since then, then symbolises the best of modern Britain – respectful of the past, diverse in character and generous in welcome. Our community are humbled to be entrusted with this next task on behalf of the people of England as the eyes of the world watch on. Richard’s remains will be buried in St Martin’s Cathedral March 24, 2015. At present there is a Memorial Stone to Richard. This will be removed and a new tombstone created. St. Martin’s Cathedral showing Choir and Altar. Memorial to Richard in front of Altar. Plans for the new memorial. 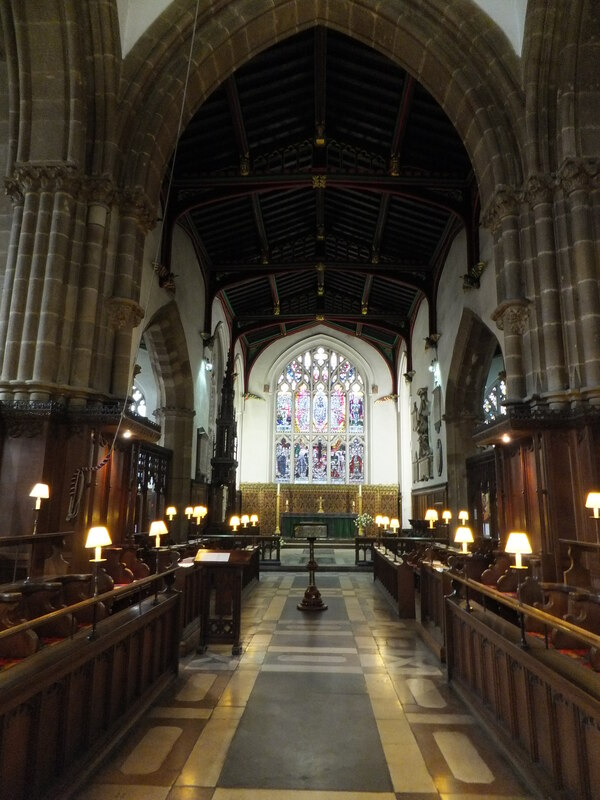 Recent announcements indicate that The Cardinal Archbishop of Westminster (Roman Catholic) and The Archbishop of Canterbury (Church of England) will both be taking part in services in Leicester Cathedral to mark the reinterment of King Richard III. Remember there was no Church of England in the time of Richard III. It hadn’t yet come into being, so Richard would have been a devout Catholic. Both Dioceses are working together with other stakeholders to organise various acts of worship during the week in which Richard III’s mortal remains will be re-interred in Leicester Cathedral. 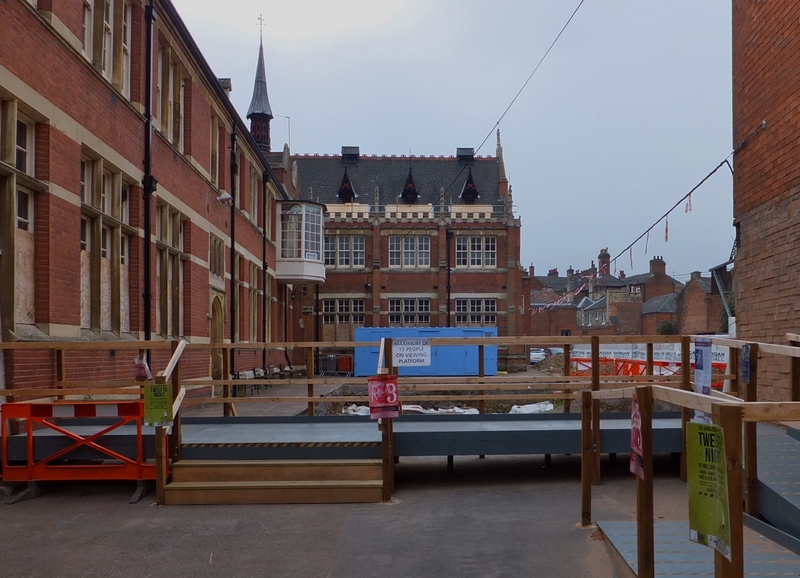 On Sunday March 22 the remains of Richard III will be received into Leicester Cathedral. On Monday March 23, Cardinal Nichols will celebrate Mass for the repose of the soul (a ‘Requiem Mass’) of Richard III in Holy Cross Church. On Thursday March 26, the mortal remains of Richard III will be re-interred in Leicester Cathedral, with an invited congregation and in the presence of the Most Revd Justin Welby, Archbishop of Canterbury. 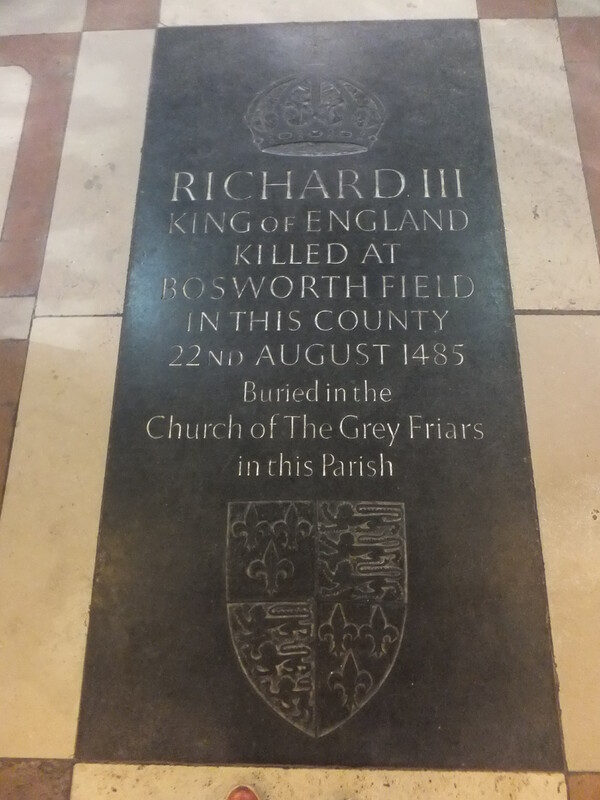 On Friday March 27, invited people from across the city of Leicester and the county of Leicestershire will gather in the Cathedral to mark the end of King Richard’s journey and the sealed tomb will be revealed to the public. 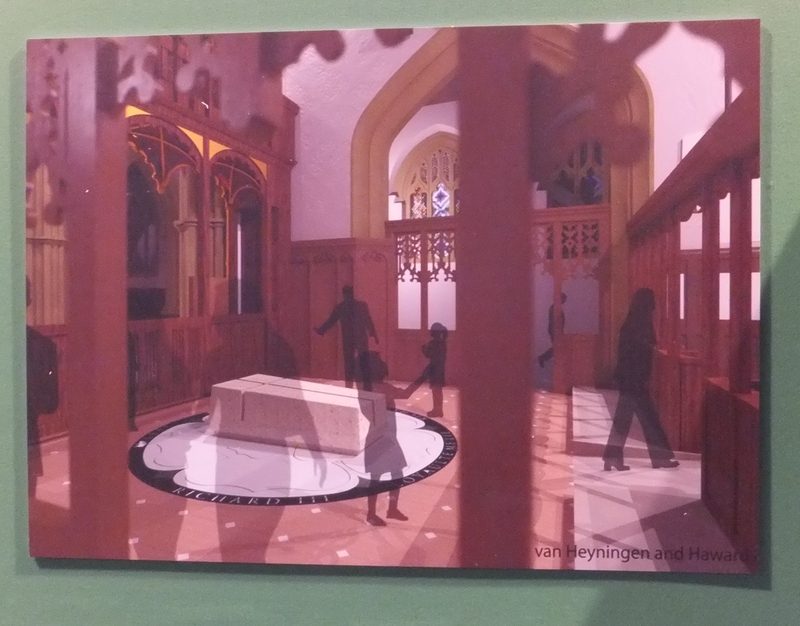 In addition, the Cathedral will be open for people to visit, to pay their respects and to pray from 23-25th March, and from Saturday 28th March the area around Richard III’s tomb will be open to the public. It is not only Richard who has a connection to Leicester. In 1913, it was from here that John Thomas and Sarah Perkins, my grandparents and Tertius Perkins, my father, left for Liverpool and ultimately their new home in Canada. They had been living in the city for several years since leaving Claybrooke Village. 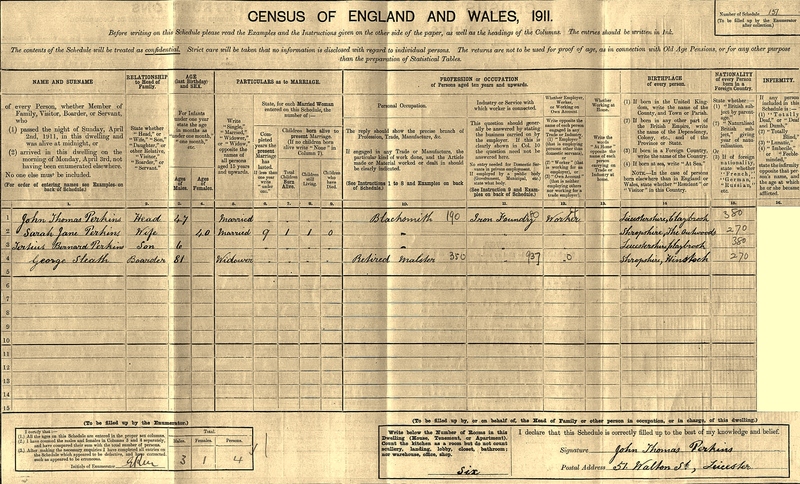 See the 1911 Census Form completed by my Grandfather. The 1911 Census Form completed by my Grandfather. My roots go deep in the English soil. I have discovered Perkins, Benford, Mason and Sleath names in the Parish Records of Leicestershire, Warwickshire and Staffordshire going back to the late 1500’s. My immediate family was from Claybrooke Magna, LEI and Withybrook, War, while my Benford family, was at one point in time in Leicester.…perhaps some of them were actually there when Richard was buried. I have a Burial Record from Ancestry…Scanned Parish Records from Withybrook Church showing that Thomas Mason would have been born around 1600, 115 years after Richard’s Burial. Thomas’ Great Great Grandfather could then have been alive during Richard’s Reign. Gives one something to think about! My plan is to be in Leicester in March 2015 for the Reinternment of the Remains of Richard III. 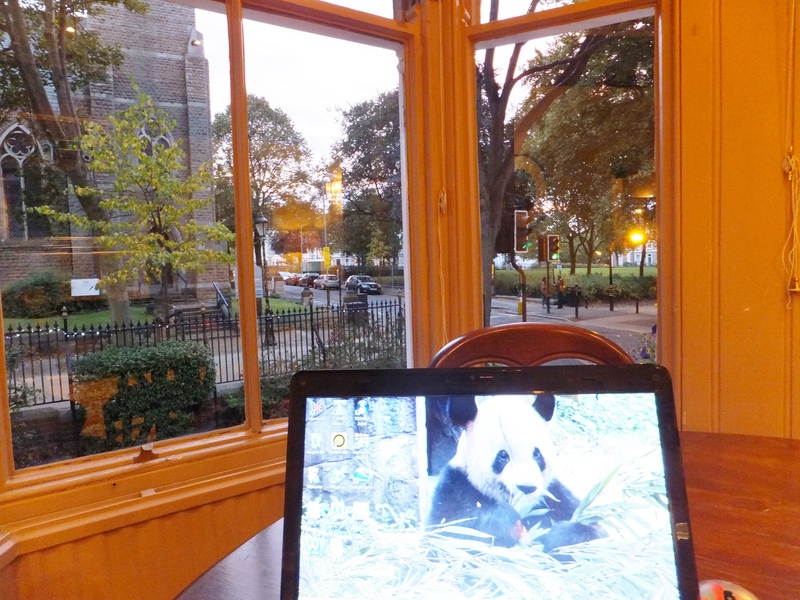 I may not have a seat in the cathedral, but I will certainly be outside! Perhaps some spirits from the past will be there with me! Only 4 days and I will be flying over to London and then on to Leicester for the Reburial Activities. It is a solemn occasion indeed, as is any burial, or in this case a reburial of remains. That does not mean that there can’t be any celebrations…..life is for the living and they are the ones left to remember and celebrate the life of the one who has died. This can be done with words, pictures and music and in this instance FIREWORKS from the Cathedral roof. Let us all remember this King who ruled for such a short time and died too young. Let us try for greater understanding of him and his accomplishments…..a man of the late Middle Ages.